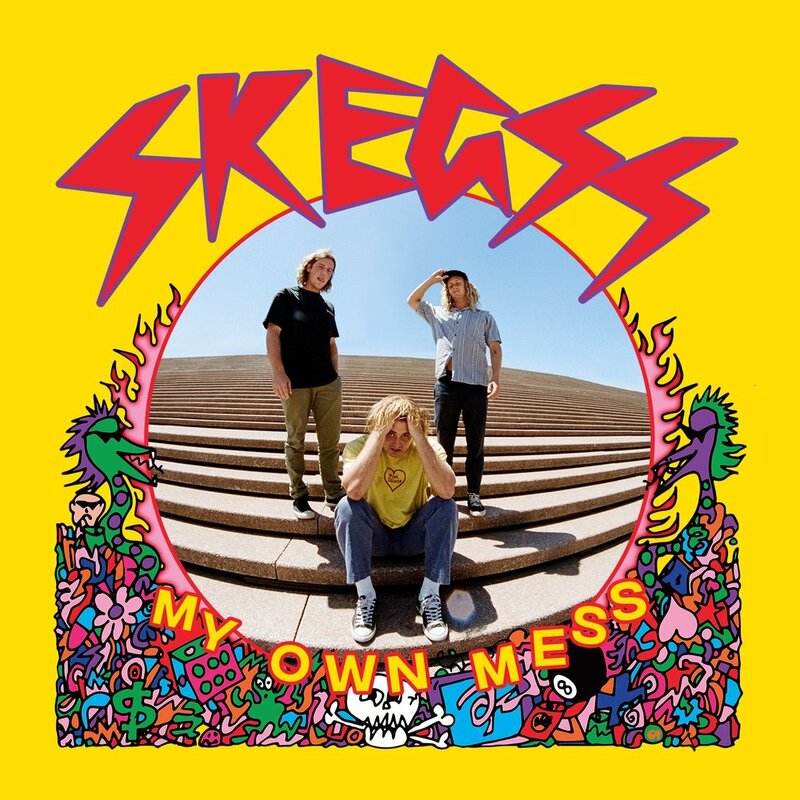 Bands from Byron Bay have traditionally been lumped together as simple surf-rockers with very little depth to their music, Skegss break this perception though with their debut record My Own Mess. Throughout the 15 track offering the group employ authentic, relatable lyricism with touches of sincere deep self-reflection sprinkled thought to create a special record. Alongside this authentically engaging lyrical content the group still maintain a fun, DIY, surf-rock sound to their music. Standout tracks are Transaction Fee, which examines the absurdity that is ATM withdrawal fees, and the title track My Own Mess.